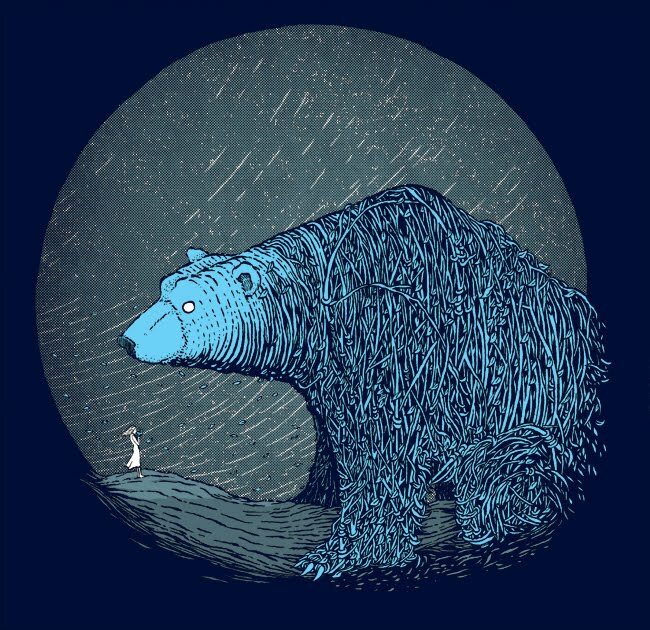 Carrying on with the bear folk tale narrative I submitted this for Threadwars IV and scored incredibly well clinching myself a place in the quarter-finals. The loose narrative driven by the themes dictated in Threadwars are getting a little wayward so I may have to reign the story in at a point but it's fun trying to come up with something to fit a specific theme. This round was 'nature'. "If you happen to stumble upon one of the great colourful bear spirits in the wild you will only catch a glimpse of it as it metamorphosizes into natural plant life before your eyes."